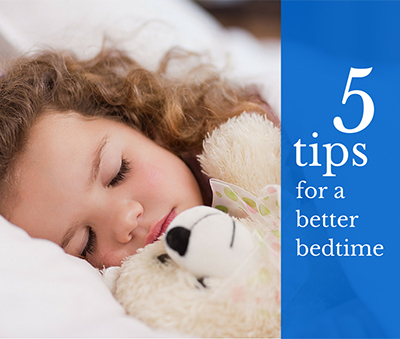 Disclosure: Mom Central received samples of Activate to facilitate this review. 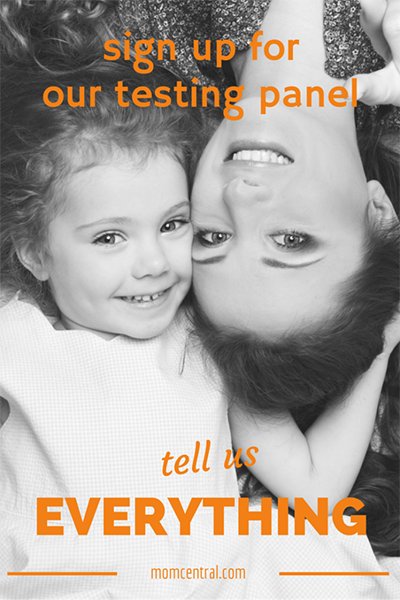 The views expressed here are entirely our own. s in fresh form into the water. 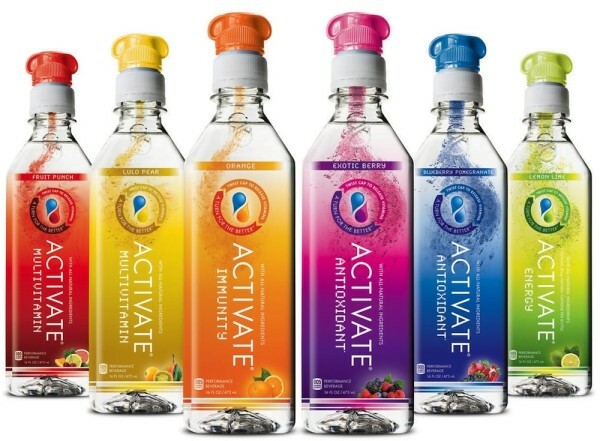 Besides this amazing innovation in vitamin delivery, ACTIVATE enhanced water contains 0 calories, 0 sugar, no preservatives and is sweetened with stevia, an all natural zero calorie sweetener. 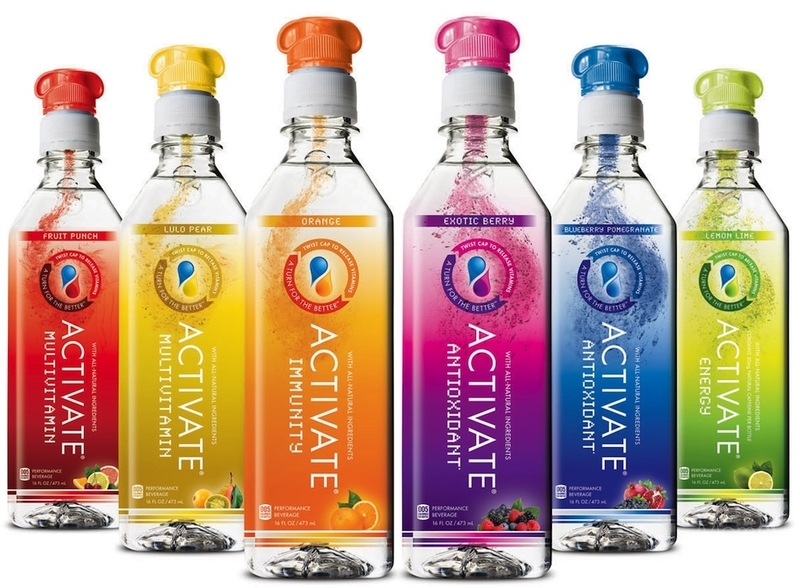 ACTIVATE enhanced water comes in several flavors that offer different health benefits: ACTIVATE Beauty/Defy provides overall health and skin cell support, ACTIVATE Balance provides overall health and maintenance support, ACTIVATE Charged provides renewed energy, ACTIVATE Defend boosts immunity and ACTIVATE Rebound supports rehydration. « Music Listening Becomes Furry and Fun with Animalz Headphones from Retrak – Win a Pair!